Are you on your way to Jacksonville, FL with your family or friends? Or are you traveling alone to attend a conference or to meet someone? 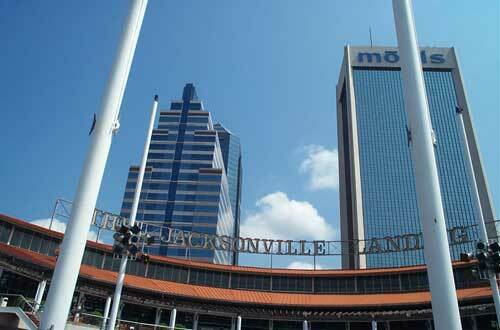 Jacksonville offers a lot of tourist attractions, activities and opportunities. Before you experience world class adventure and sports, you first have to travel to the city from the airport. For residents leaving the city, on the other hand, you may take your car or ask someone to drive you to the airport. You should, however, consider how you can avoid Jacksonville traffic and parking at the airport. 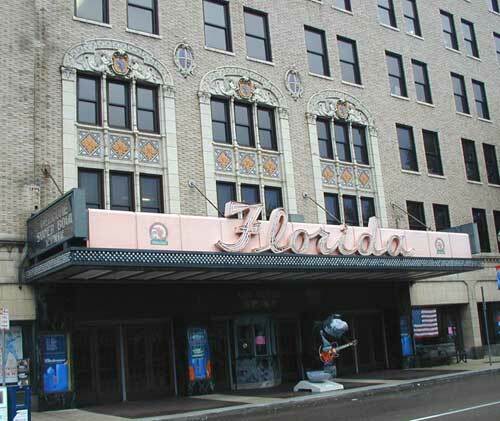 All this can be easily resolved by getting a shuttle bus service for your travel in Jacksonville. Airport shuttle service from Jacksonville International Airport to your hotel or home can make your travel stress free. You do not need to worry about getting to your hotel or getting to the airport on time to catch a flight. Airport shuttle services can provide passengers with a comfortable journey. For tourists, shuttle service can take you to the beaches and waterways where you can try fishing, birding and experience other outdoor activities with your family. For sports fans, shuttle service can take you to the games of the NFL Jaguars. You can also enjoy shuttle bus transfers to the trendy boutiques, outlet shops and malls in Jacksonville for retail therapy and an endless shopping experience. 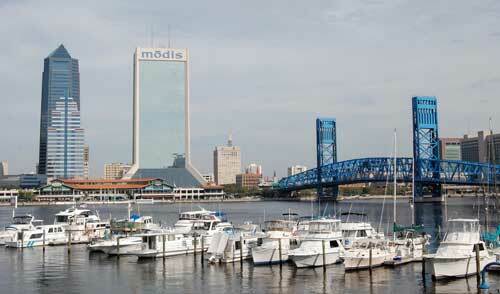 Airport shuttle services in Jacksonville are available year round for the benefit of the travelers. These services have become very popular as they provide quality and an affordable mode of transportation. Airport shuttle services pick you up at your home, office, or hotel and can take you to and from the Jacksonville Airport. You may share the ride and the cost with others going to the same location. You will be making your travel less stressful when you choose shuttle service. Other airport shuttle bus benefits include the dependable and on time shuttle service. You can also enjoy the ample room for luggage and fixed rate pricing. Charter Bus America provides an easy and quick way to find the right shuttle bus service provider in Jacksonville, FL. All you need to do is request a free no- obligation quote from this site and be confident that you will not miss your flight or appointment. Why wait? Request a free quote today!